Flood Management Meeting. Thursday 13th October, 10am at Hooper's Field. 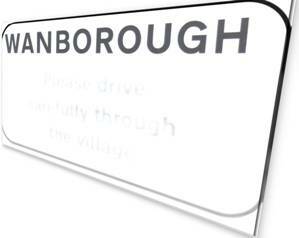 Wanborough Parish Council commissioned a detailed report on the Flood and Drainage in Wanborough following several severe flooding events in recent years. The full report is available to read by using the link below. There are also a number of appendices to the report which can be viewed separately.